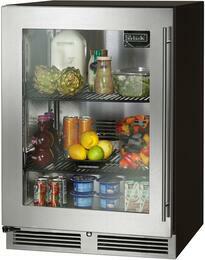 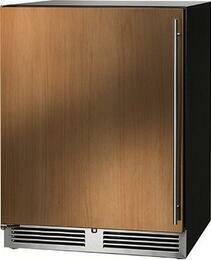 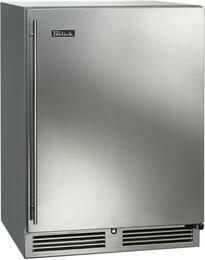 Perlick’s refrigerators is available in many sizes and styles, bringing design and storage flexibility to any space. 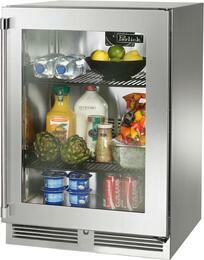 Enjoy the convenience of point of use storage to store food, beverages and more anywhere indoors or out with Perlick’s industry best selection of solid door, glass door and drawer model single and dual zone refrigerators. 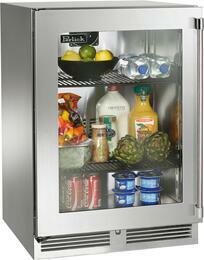 Convenient features include a volume of 4.8 cubic feet, two full-extension shelves, and a temperature range of 30° to 42°F which is easily controlled with the integrated digital control panel. 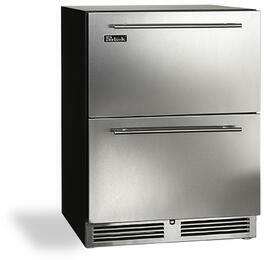 With built-in installation capability, and with the stainless steel or panel ready models, this freezer looks great anywhere. 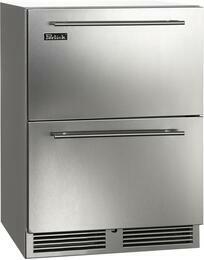 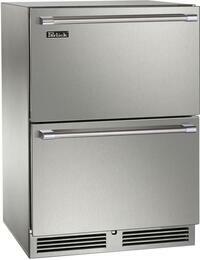 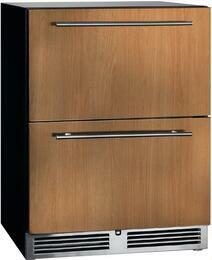 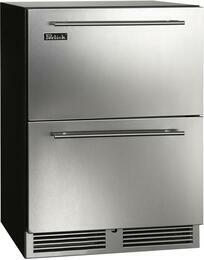 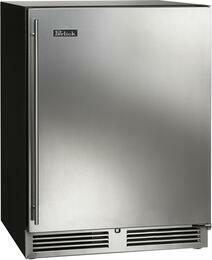 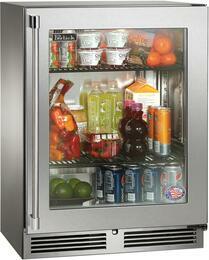 Perlick has the broadest selection of undercounter refrigerators to meet the needs of any home. 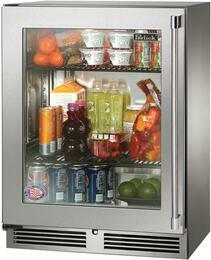 Perlick’s impressive product line which includes the industry's widest selection of ADA compliant refrigeration features the highest quality indoor and outdoor under counter refrigerators, beverage centers, wine reserves, freezers, freezer and refrigerated drawers, ice makers, and beer dispensers. The 24" refrigerator by perlick is designed to stand 32-inches high for maximum capacity while still adhering to ADA regulations. 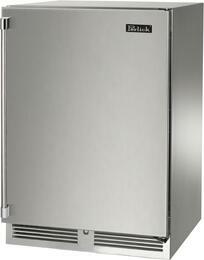 Featuring stainless steel interior and Perlick's rapid cool refrigeration system, this unit is suitable for a variety of residential and commercial applications.